love it ! is it a remix from dalcan who was part of andre dalcan & greg delon ? 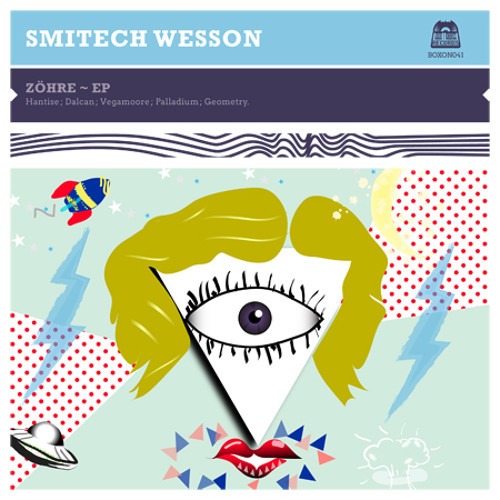 Buy 07 Smitech Wesson "Zöhre (Dalcan Remix)"
Users who like 07 Smitech Wesson "Zöhre (Dalcan Remix)"
Users who reposted 07 Smitech Wesson "Zöhre (Dalcan Remix)"
Playlists containing 07 Smitech Wesson "Zöhre (Dalcan Remix)"
More tracks like 07 Smitech Wesson "Zöhre (Dalcan Remix)"